Dance training is an integral part of professional work within the industry. 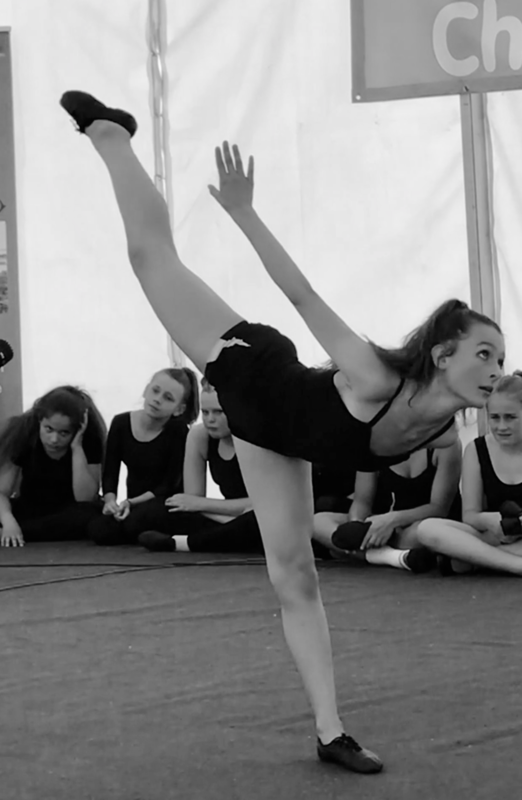 We offer one to one private tuition for those looking to develop their skills further or looking to improve their confidence ahead of an audition. Further information is available on request. If you would like to discuss private lessons, please contact Megan here. Classes are available on various week days by request, please see our timetable for more information.